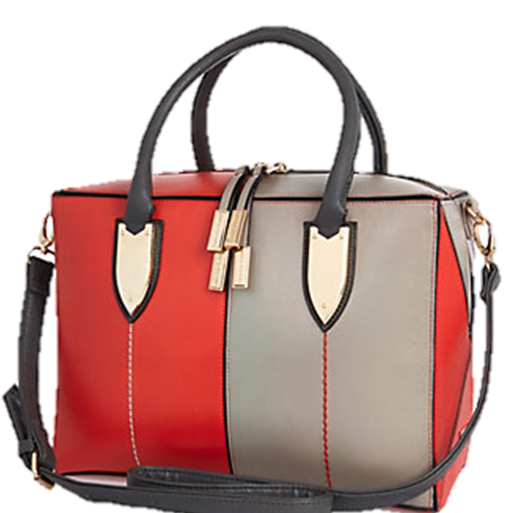 Having the perfect arm candy is a must have at all times right? 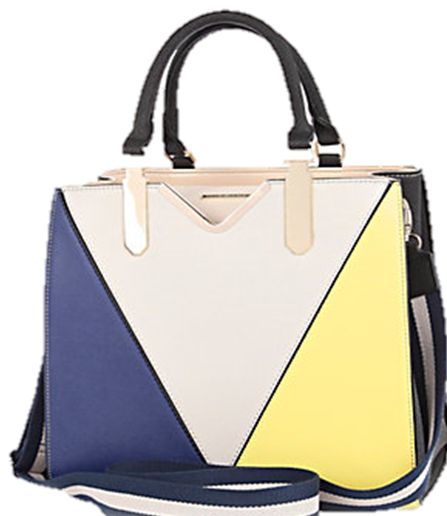 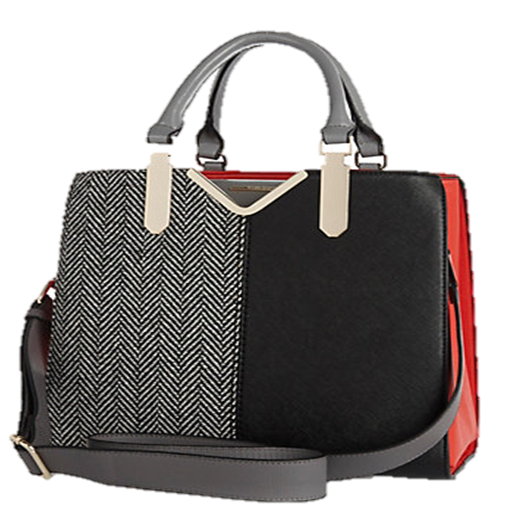 River Island provides the high street with some gorgeous, block coloured tote bags ideal for the office, shopping and just about every occasion where you need a little fabulous. 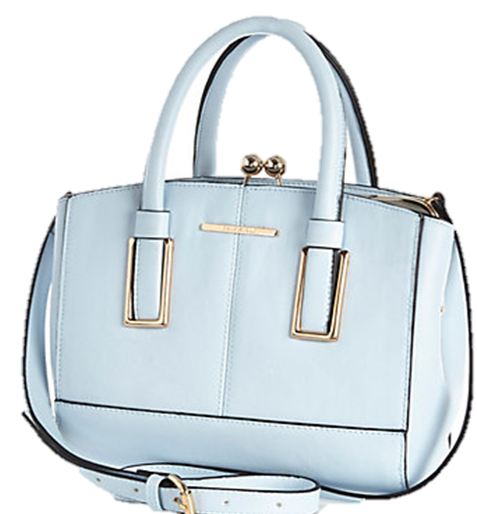 We spend our days crushing over people such as Miranda Kerr and their to-die-for handbags that are eternally present on our wishlist ... River Island provides us with all the style at an affordable cost. 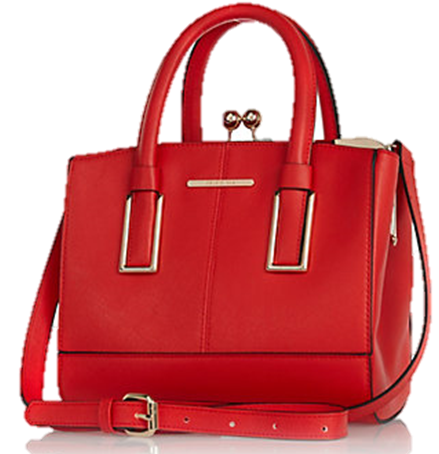 I adore the snakeskin tote but the red mini is equally as chic. 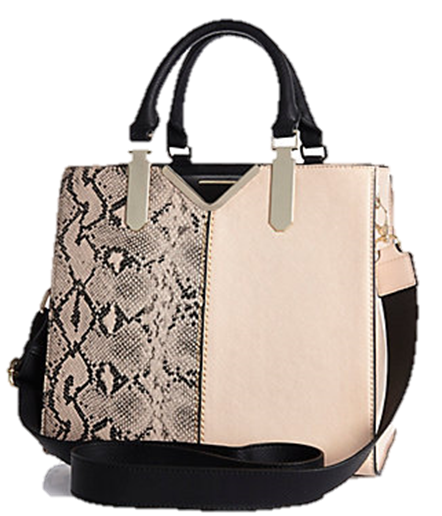 Shop the entire River Island AW14 handbag collection here.